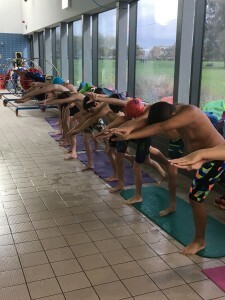 The City of Oxford’s October Half Term Skills Camp was focused on improving dives and turns for back and breaststroke. With more than 30 different swimmers from the Rising Stars and Academy Squads attending over three days, it is clear these skills camps are becoming a key part of training for our young swimmers . 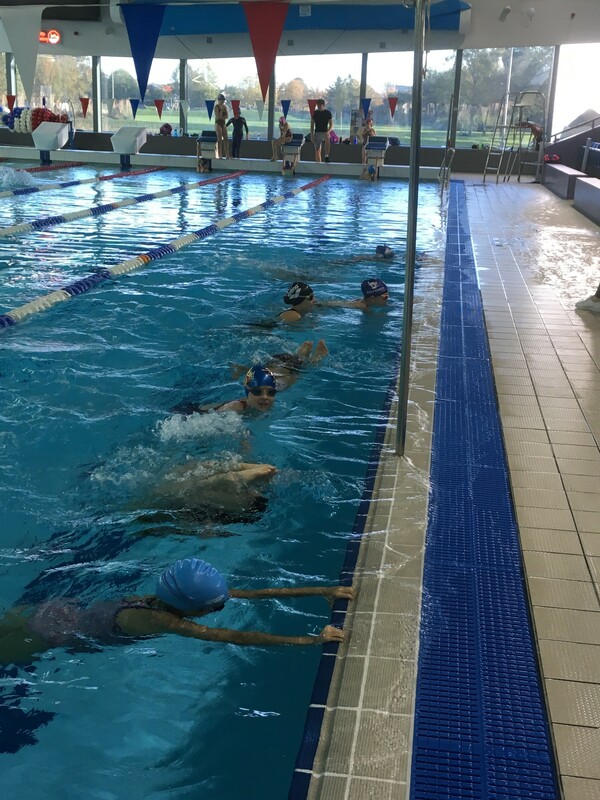 Fun was had throughout, but nerves were put to the test as the swimmers were asked to balance on one foot and dive into the pool. 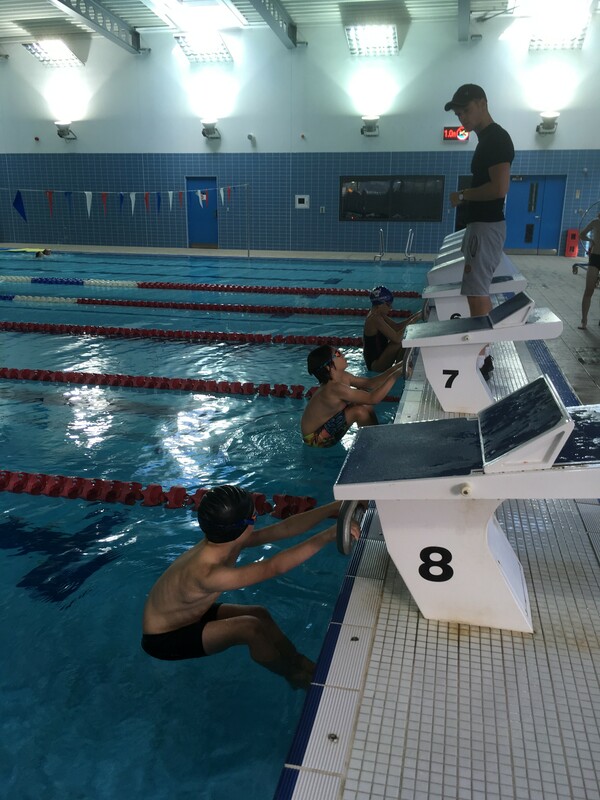 These nerves soon disappeared and the fear in the swimmer’s faces were replaced with smiles as they realized they were mastering the skills of diving from the blocks. We look forward to seeing the improvements in the dives and turns as our swimmers put their honed skills into action at Development Meets 2 (Leys Pools and Leisure Centre) in November. 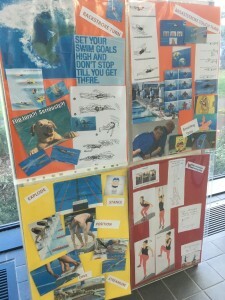 Who knows, we may see some of these swimmers being given awards for the best skills on display! 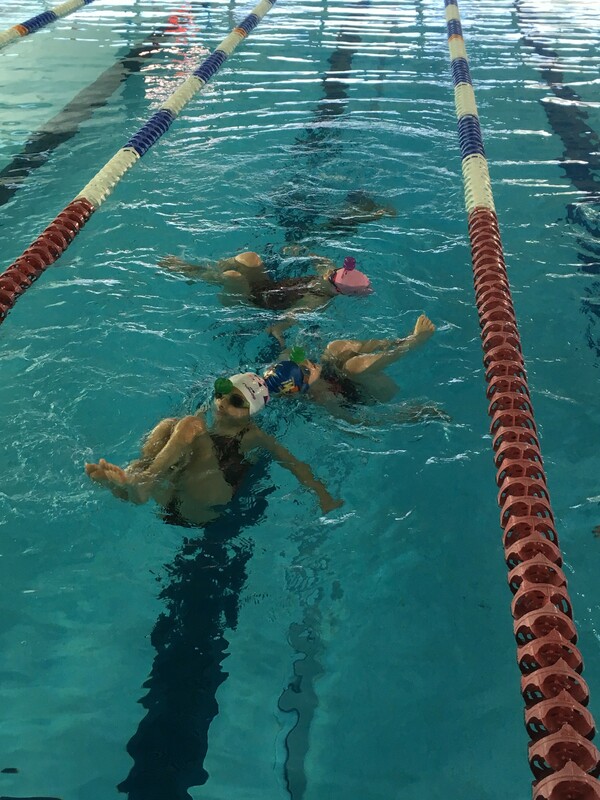 Well done to all that attended and thank you Liz Basterfield (Academy Development Coach), Lizzie Oliver, Harry Basterfield, Ellie Millington and Mary Sunderland for running another great skills camp. 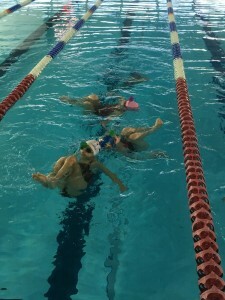 Keep an eye on the website and the newsletter for news on future skill camps.